You are here: Home › #oklaed › Now What? Teachers are amazing people, I have spent my entire adult life surrounded by them. Learning from them. Collaborating with them. Working with them. They are awesome. They are doing great things today, even though they teach with a heavy heart. Teachers teach because that have a calling to make a positive difference. However, I have yet to meet a teacher that took a vow of poverty. I know some doctors who felt a calling to medicine – they seem to be doing fine. I know architects who felt a calling to create amazing buildings. They are well compensated for their work. What is the difference here? So what is it about education that is so wrong? Why is it that our state has done nothing, nothing, over the past decade to increase the funding for education? Slashing it at every chance they get? Maybe this is my morning after, knee-jerk reaction. But what plan is out there ready to be voted on? The penny sales tax was the only plan. Combine that with voters sending back to the capital some of the exact same people that put us in the position…I feel extremely frustrated. Yes, there are some wonderful state representatives and senators that work tirelessly for education and those that cannot take care of themselves. I look around and wonder – is this really where I want my kids to go to school? In a state that places such little focus on education? And doesn’t seem to have a problem with this? To be honest, other than the students – no matter where you teach there are students who need you – why would I stay and teach in Oklahoma? Low cost of living doesn’t count, even with that, teachers don’t earn very much. 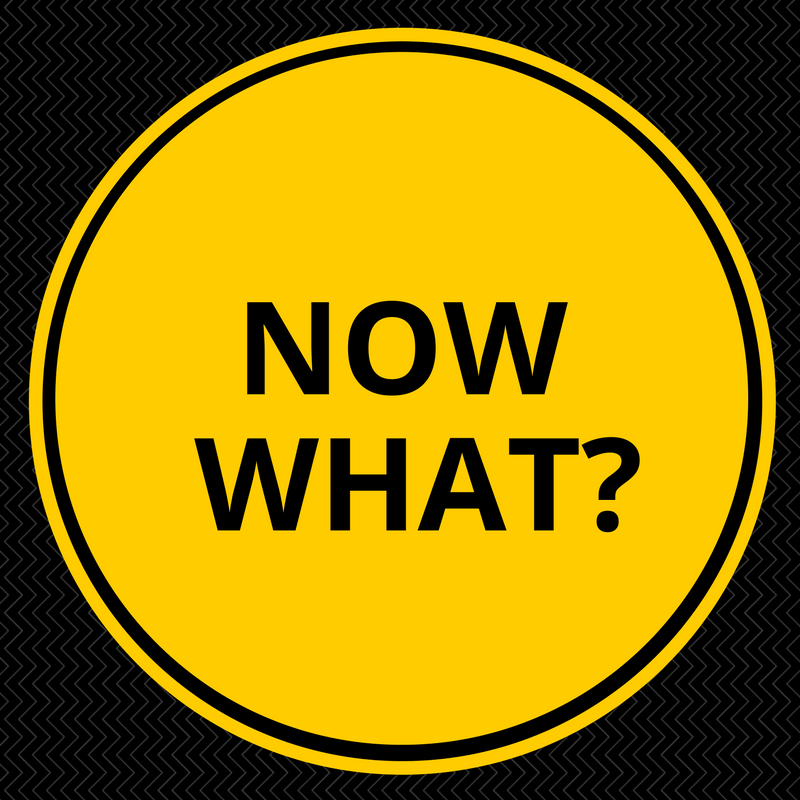 4 Responses to "Now What?" Am I too cynical when I suggest that the only chance for state government to support education as it should be supported is the oil / gas lobby telling the government to do that??? In my current mood this makes total sense! I think we try limited consolidation. There are school districts within the metro area, and throughout Oklahoma that I believe needlessly have a superintendent etc., i.e. Crutcho ISD. Lets see how well it does or does not work. Reducing redundant or unnecessary administration is a place to start. Kentucky has approximately the same population and area and has significantly fewer school districts. I may be barking up the wrong tree but increasing taxes in this economy is a non starter. I also thought the bill had excellent points. The lock box for funding for one. Keeping the politicians from raiding it like they have done to social security works for me. To often when politicians see a lump of money just sitting there, they think of ways to spend it frivolously. I’m sorry it didn’t pass for the sake of all teachers,( I was once one, and may sister is one) who need the raise. I agree on consolidation – it might work it might not. And there are definitely some places that it could happen without a town losing its identity. I have wondered about a county system style…But forcing it to happen without a fair look at all involved…that is what worries me. I know we can do better, but there has been no real effort from the policy creators in the capital at serious, meaningful, long-lasting, positive change…Its feels like its all been hot button political junk….